Fisher Peak | Protecting the Blue Ridge Parkway in N.C.
Fisher Peak is a state-designated natural heritage area due to its unique rock outcrops and the plant populations they support. This site contains many forested headwater streams of the Fisher River. 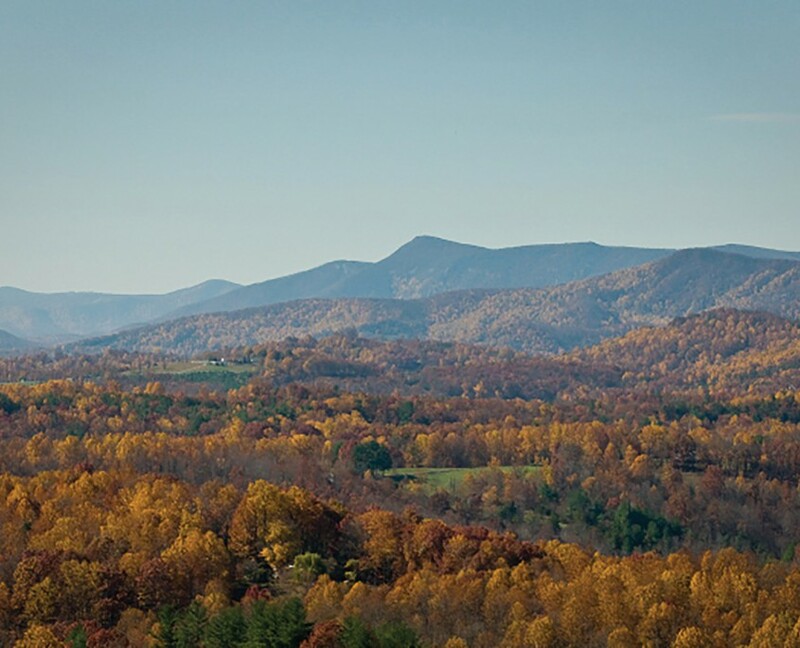 It is also the highest point in Surry County and a prominent peak welcoming Blue Ridge Parkway travelers entering North Carolina from Virginia. It provides a stunning backdrop for the Blue Ridge Music Center.